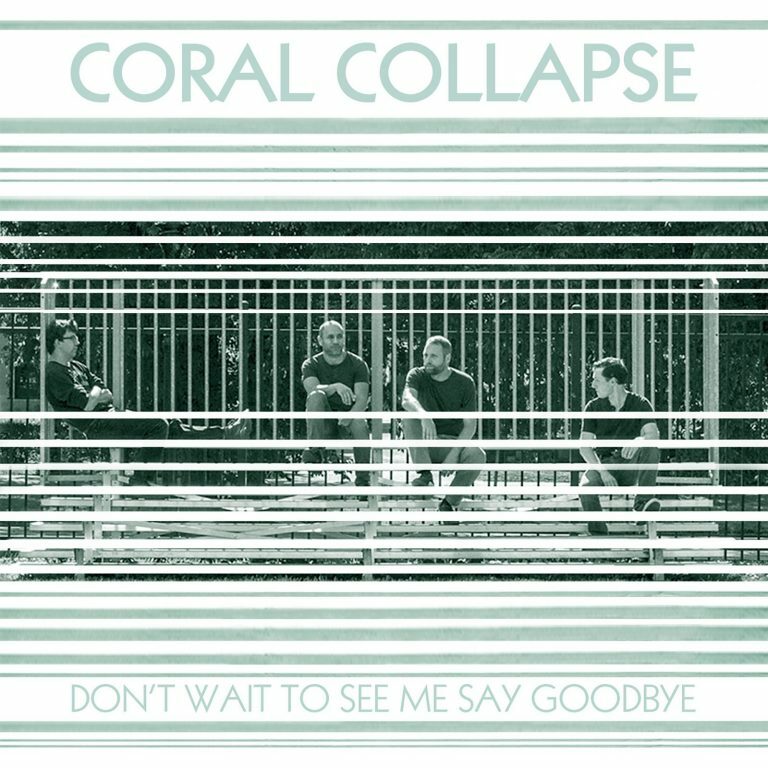 Based out of Buffalo, New York, Coral Collapse is a dream-pop band that you should add to your driving playlist immediately. Their recent hit, “Atlantic,” is the lead single off their upcoming debut album, Don’t Wait to See Me Say Goodbye, out on the interwebs April 26 through Admirable Traits Records. The song itself comes as a pleasant surprise, bringing back memories of discovering Joy Division’s jumper “Disorder” for the first time. The vocals in “Atlantic” are ethereal, rising above the treeline of indie rock norms, over clouds of foggy expectations that dissipate when the chorus comes in and the guitars begin to sing. The fun-loving band of brothers in Coral Collapse say that the lyrics of “Atlantic” are about the futility and desperation of a failing relationship. The overall song, though, reaches far beyond that into the spaces in between the sound. “Ultimately it’s a war cry for survival, but “Atlantic” is very open to interpretation,” the band said.